"La Bodega Sold Dreams mixes ghetto invective and a feverish sentimentality, machismo swagger, and its reverse, a soft quality that is inadmissible to life except in art and has no proper name". 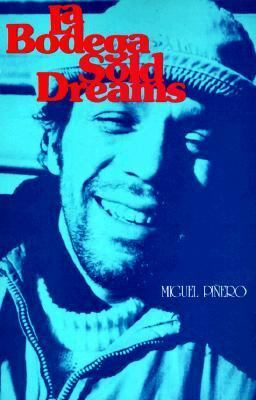 "After nearly ten years of reciting his poems on street comers, in bars and cafes, this is Pinero's first collection of poems. And they are powerful".